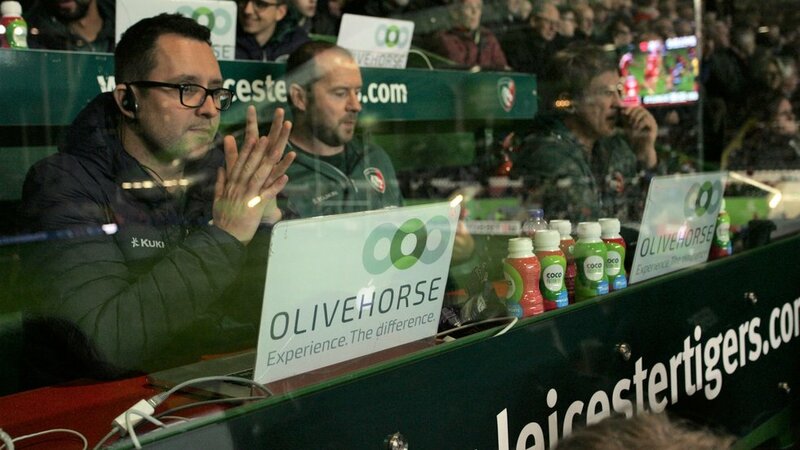 Leicester Tigers have welcomed supply chain management experts Olivehorse as an official partner of the club for the 2018/19 season. 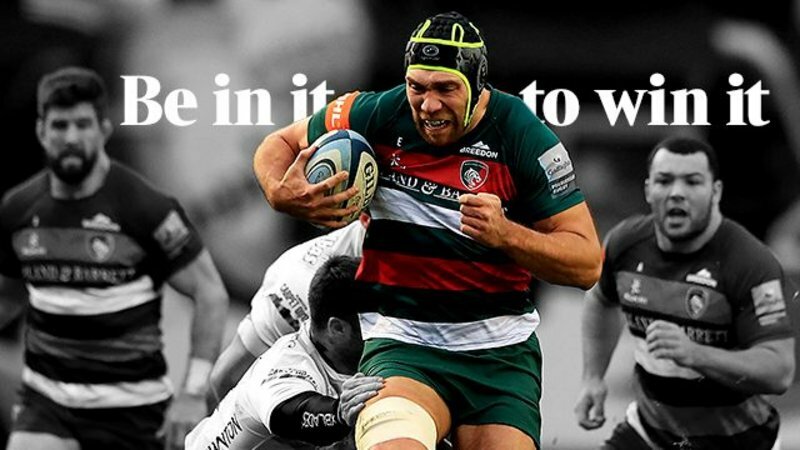 Delivering services globally, the midlands-based company will be officially introduced to the Welford Road crowd at half-time during Tigers Gallagher Premiership Round 8 fixture against Saracens on November, 25. 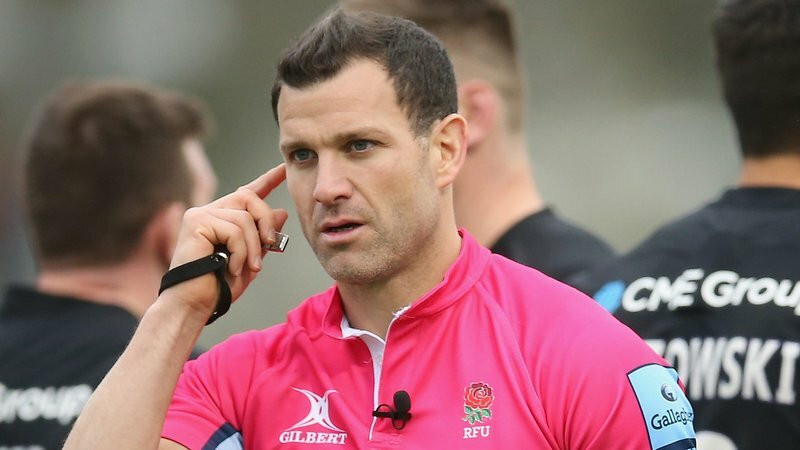 The company’s name will also feature on the back of the coaching staff and media teams laptops as part of the matchday branding. A niche consultancy, Olivehorse have an expertise in supply chain management specialising in SAP and Anaplan tools across a variety of industry sectors including consumer goods, life sciences, oil & gas and manufacturing. Fred Akuffo, managing director at Olivehorse, said: “Our innovative solutions run some of the world’s largest and fastest moving supply chains, across a range of industry sectors. 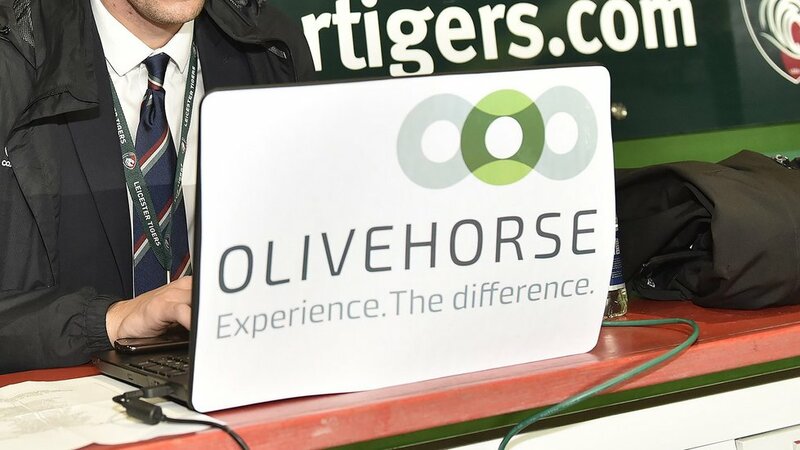 Simon Cohen, chief executive at Leicester Tigers, added: “We’re delighted to welcome Olivehorse to the Tigers family of partners. They are a dynamic company with expertise and experience in a number of business sectors. 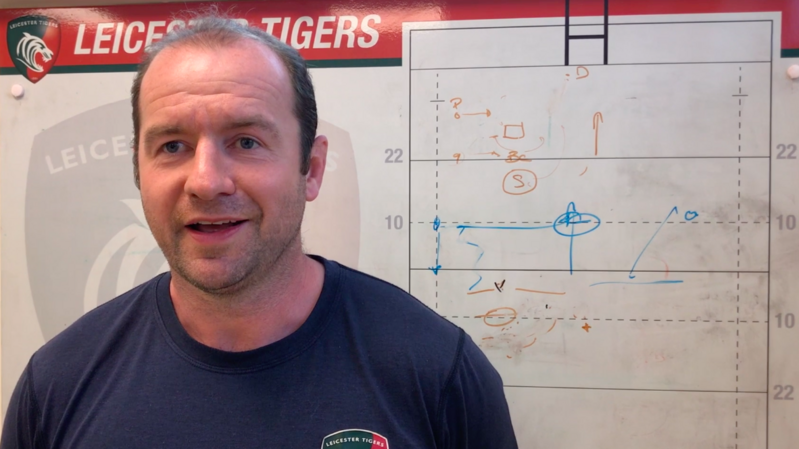 “We look forward to working with them and we hope it is a long and mutually beneficial relationship”.